Tobermore’s rectangular Pedesta paving bricks come in seven colours and a variety of sizes, giving you the freedom to get creative with your layout designs. Tobermore uses iron oxide colour pigments that help maintain Pedesta’s vibrancy for longer than many other options on the market. The hard-wearing, smooth surface of Pedesta paving bricks create a stunning look and is easy to maintain throughout its long life. 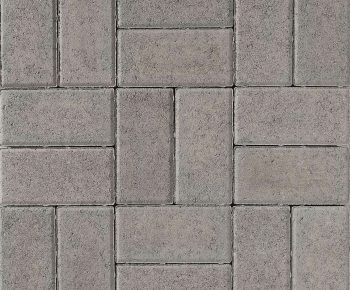 Pedesta paving bricks can be used on a wide variety of projects, from commercial to residential.